Services may be altered during the Benefice's interregnum. Please check the pew sheets for the lastest details. These generally take place 10:00 Wednesday at St Peter's Church House and 10:00 Thursdays at St. Augustine's. Please contact the clegy team for details. 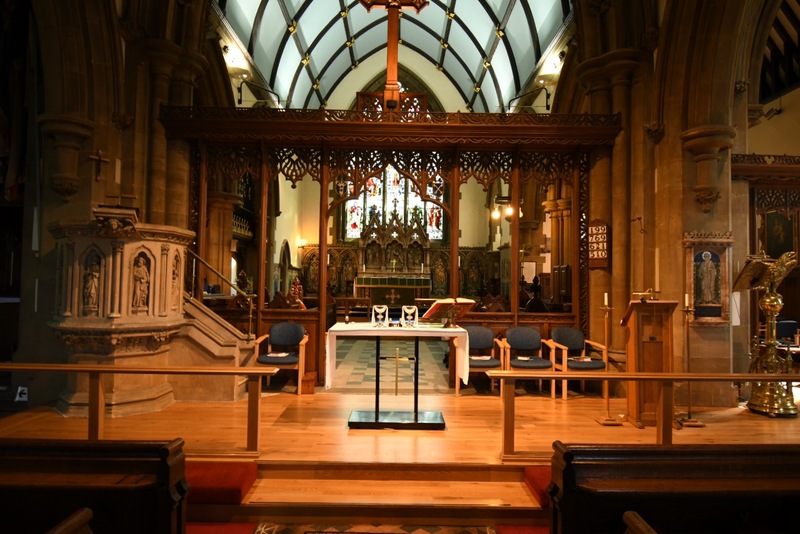 Please note: during August there may be changes to the format of the midweek services in the Benefice.